If you’re looking for affordable living room furniture in Milwaukee, then America’s Furniture Gallery in West Allis and Milwaukee should be your #1 destination. 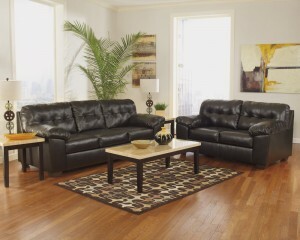 You don’t have to sacrifice getting quality furniture in Milwaukee if you have a tight budget. 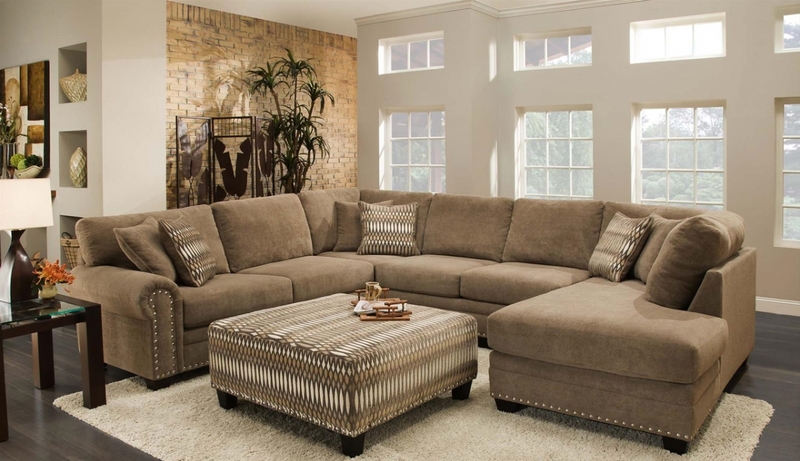 At America’s Furniture Gallery in West Allis and Milwaukee, affordable living room furniture can also be elegant quality living room furniture. 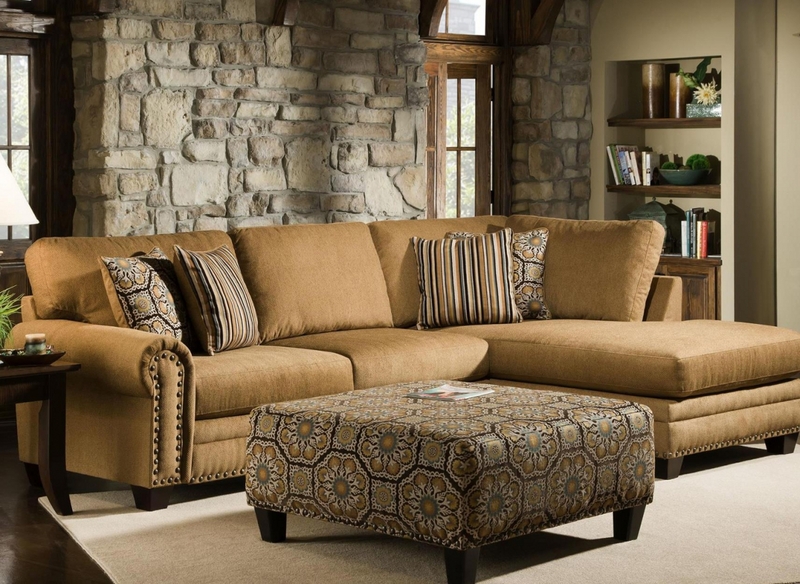 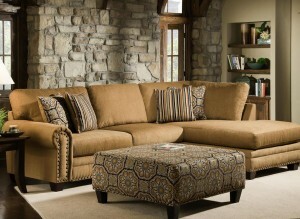 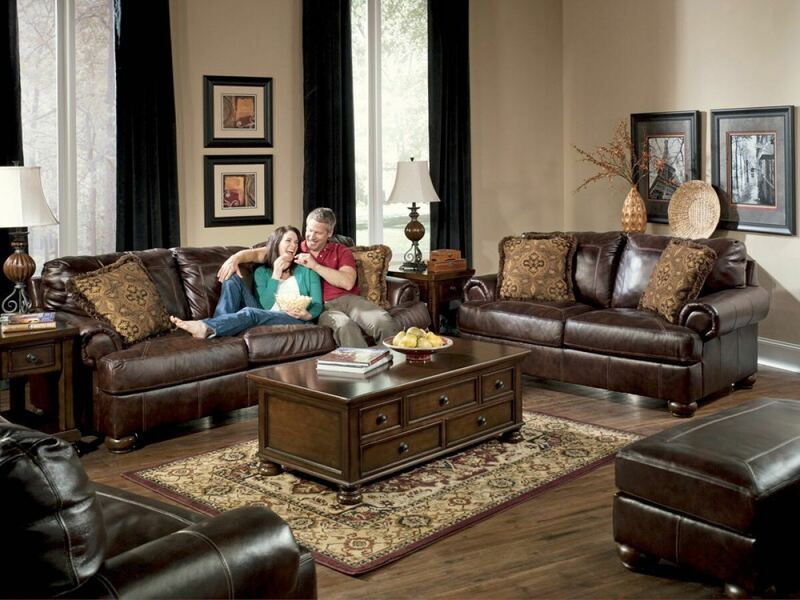 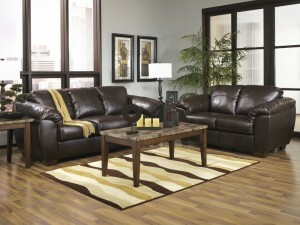 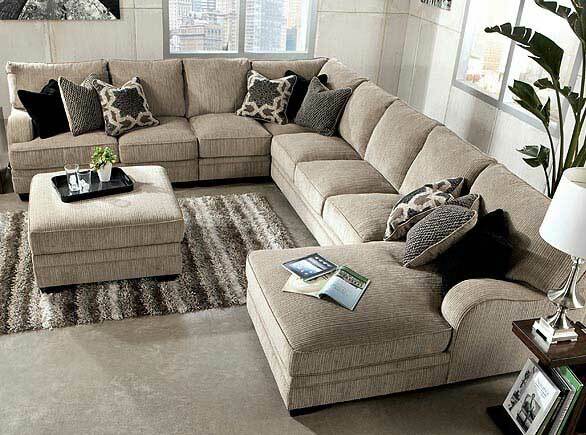 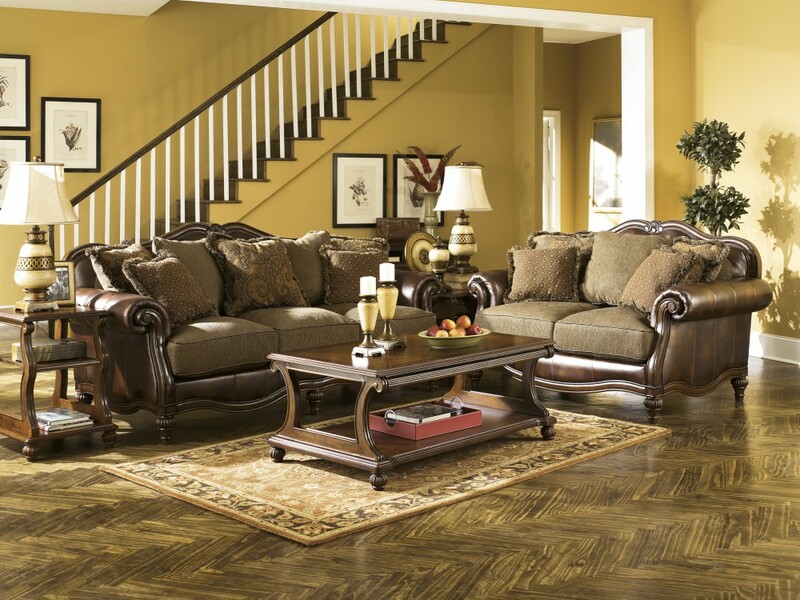 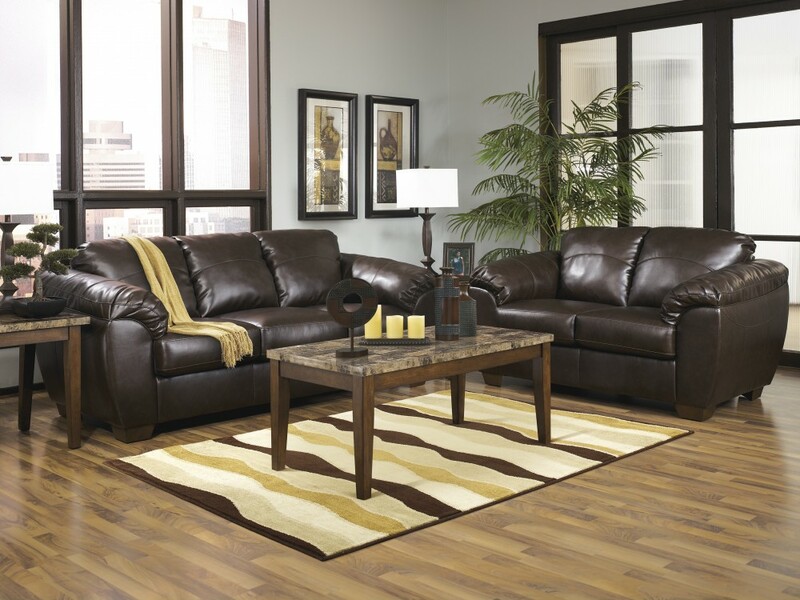 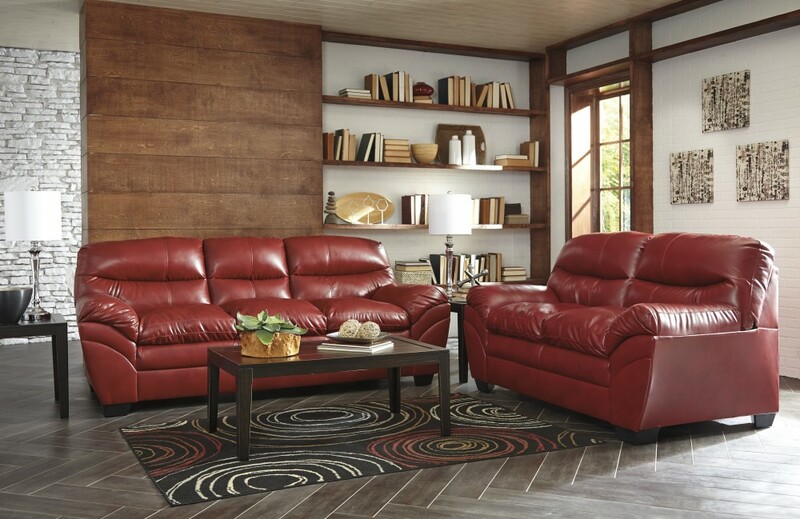 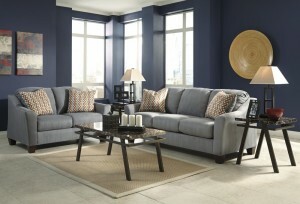 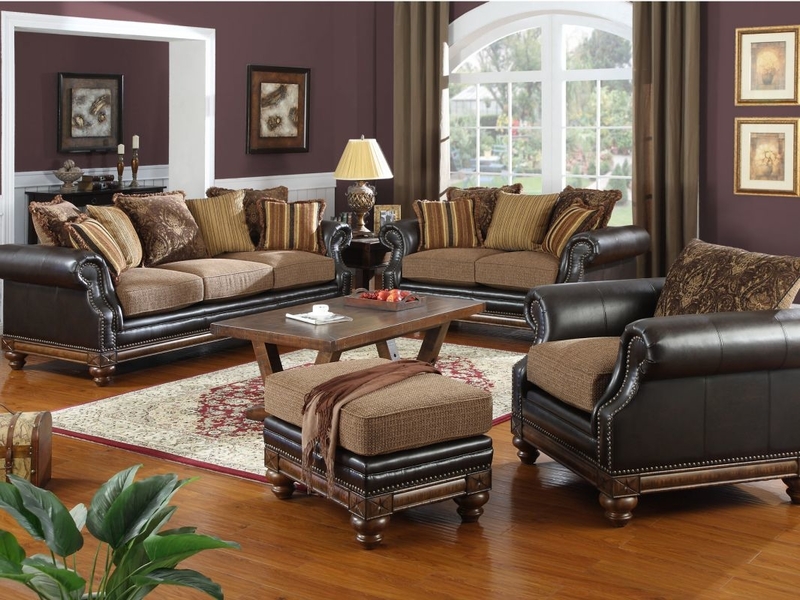 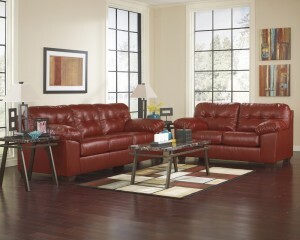 America’s Furniture Gallery in West Allis and Milwaukee has elegant living room sets that will fit your budget. 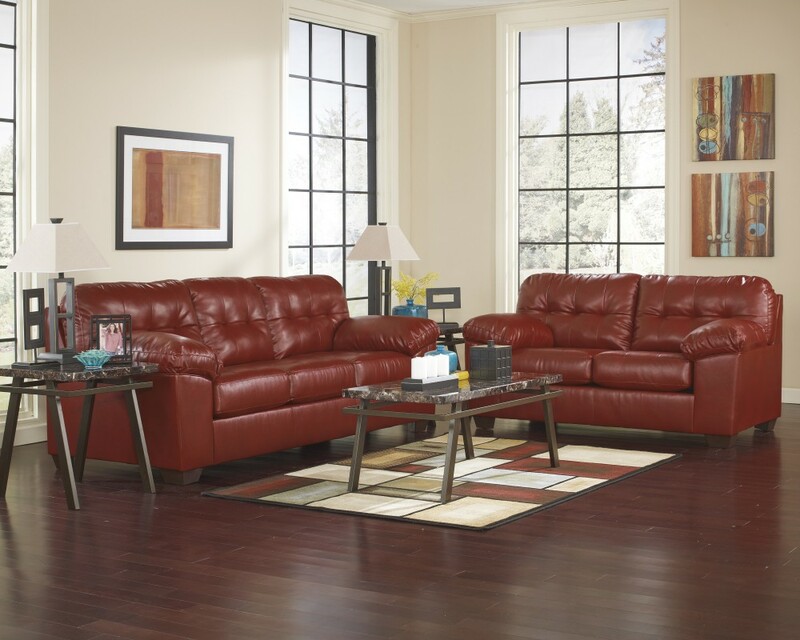 And don’t forget that America’s Furniture Gallery’s financing packages in West Allis and Milwaukee can work with your budget and make your dreams come true. 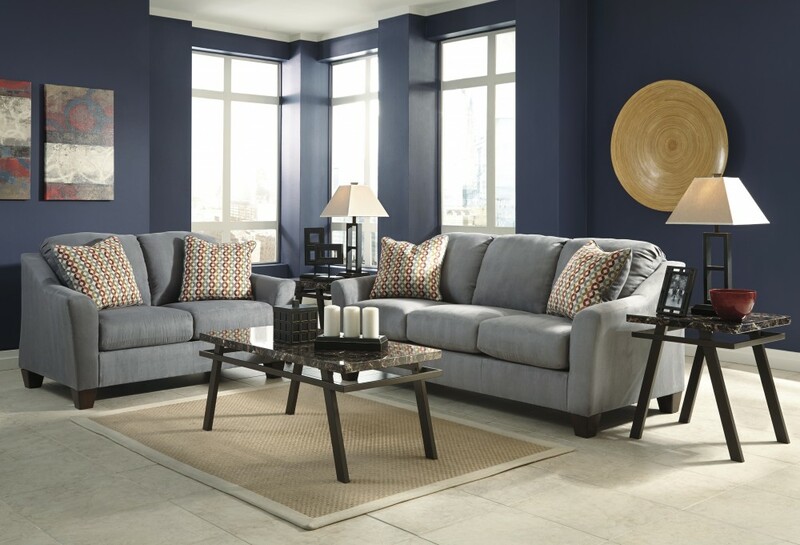 If I were looking for affordable living room furniture near me, the first place I would shop at is America’s Furniture Gallery in West Allis and Milwaukee. 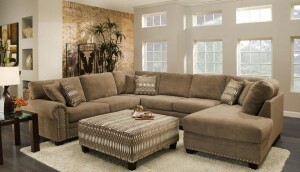 Only $ 299 each piece for this Ashley sofa & love seat! 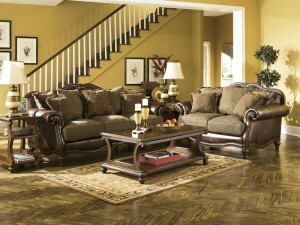 whole house deal $1099 only!!! 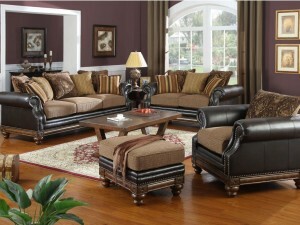 hurry up limited quantities ….